Paul Pogba and Luke Shaw scored as Manchester City beat Leicester City 2-1 to open the 2018-19 Premier League season at Old Trafford on Friday night. 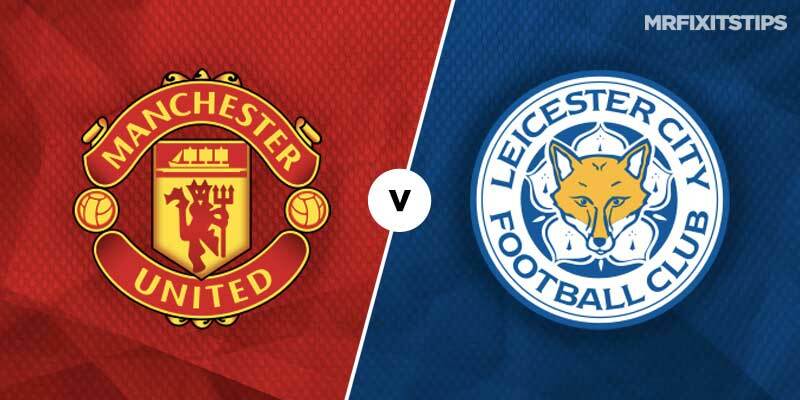 Jose Mourinho named Pogba as captain for the match, while Romelu Lukaku started on the bench for Manchester United as did Jamie Vardy for Leicester. Schmeichel was called into action again 10 minutes into the second half, going low and to his left to keep out a Matteo Darmian line drive from distance as both teams looked to up the tempo of the match after the break. As the clock passed the hour mark, Claude Puel made a pair of changes, bringing Vardy on for Maddison and new arrival Rachid Ghezzal for Amartey, with Mourinho subbing Markus Rashford for Lukaku shortly after. A Shaw giveaway deep in his own area in the 75th minute almost gifted Leicester the leveller, but De Gea made another spectacular save to stop Demarai Gray's first-time shot from a pinpoint Vardy cross. Schmeichel did his opposite number one better at the other end, somehow keeping out a Lukaku shot from close range after the Belgium international found himself all alone in front of the Leicester goal. United would put matters to rest minutes later though, when Shaw's first touch from an Alexis Sanchez cross took a fortuitous bounce and the former Southampton defender pounced and fired a shot past Schmeichel to double his team's lead. The goal was Shaw's first in the Premier League in 104 appearances in England's top flight. Vardy was the benefactor of a very lucky bounce when he headed home a late Leicester goal after the ball came back off the post from a cross in from the right flank, but United saw out the rest of second-half stoppage time to start the season with three points.